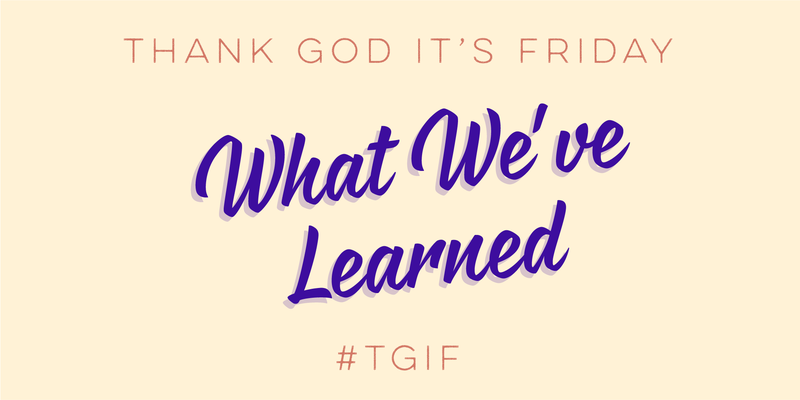 During the Nozbe Reunion in October, we had the opportunity to discuss a new policy in our company, called “Thank God It’s Friday” (we mentioned it in our previous post). It’s tough to admit, but before we launched it, hardly any of us had been doing a regular review. Michael decided to change that, and now we can reveal our conclusions and tips for everyone who would like to follow the “TGIF” policy. The main lesson for Friday-lovers is to focus on your own schedule. 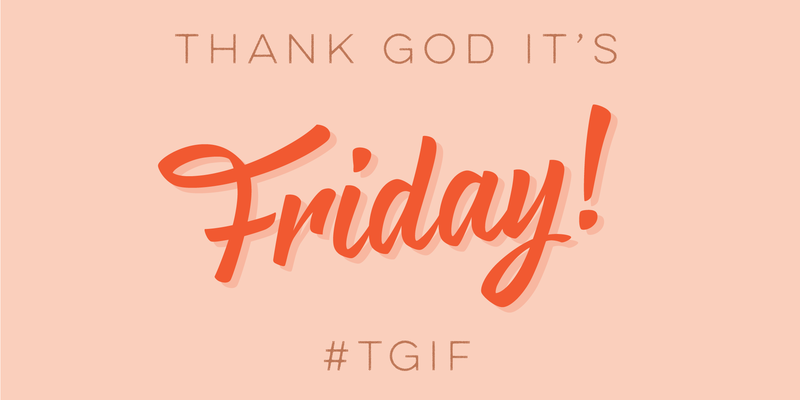 Think of TGIF as a day designed by yourself, not imposed on you by your day-to-day duties, a task list or your boss. You are the only one who decides what to do after the review.